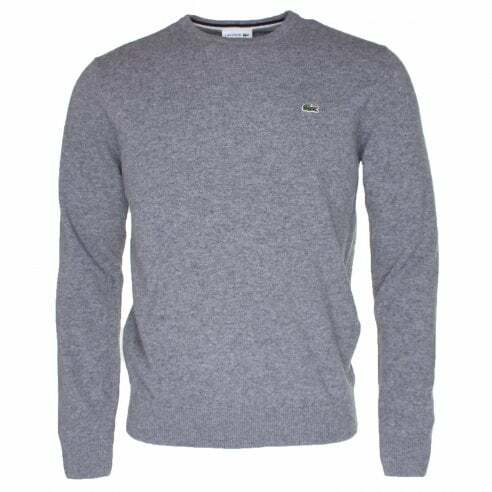 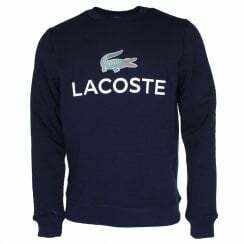 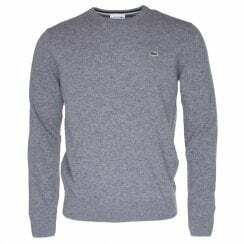 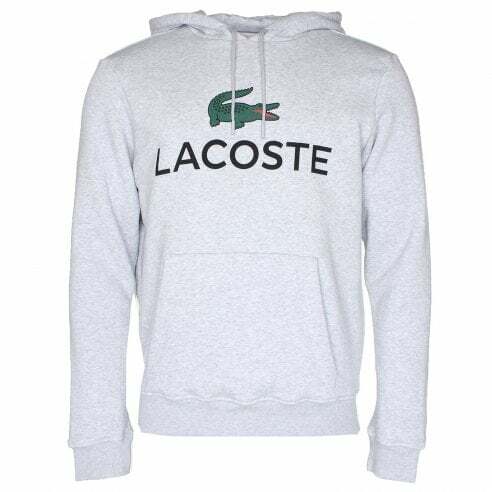 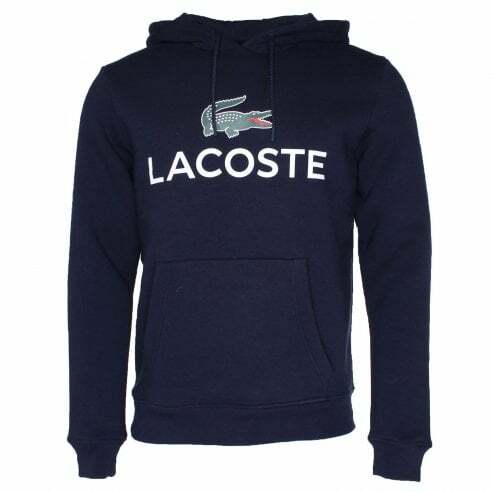 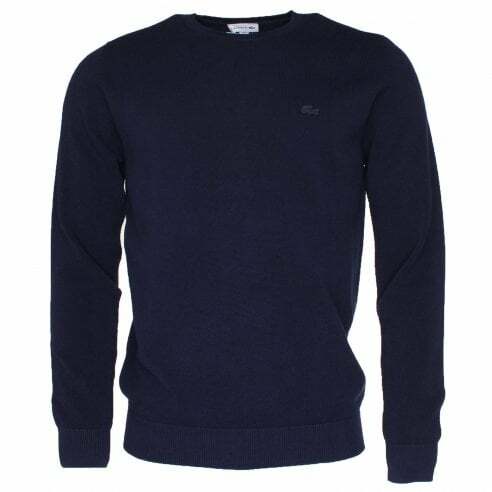 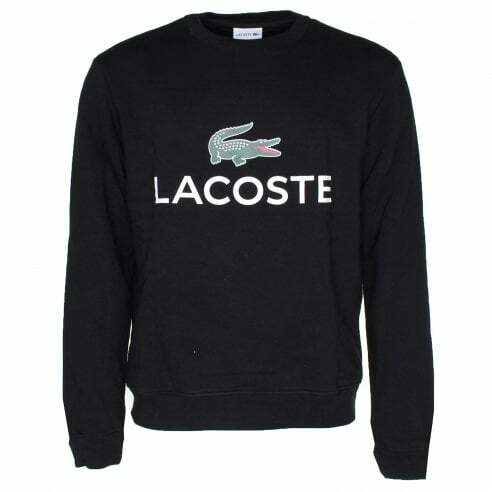 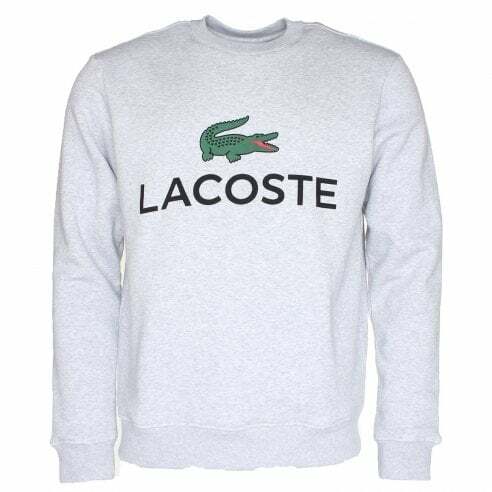 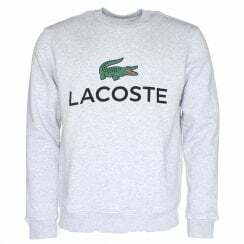 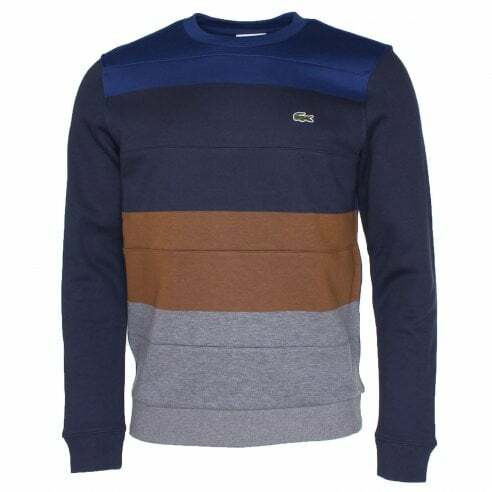 At The Menswear Site we have all the Lacoste sweaters you could ever want. 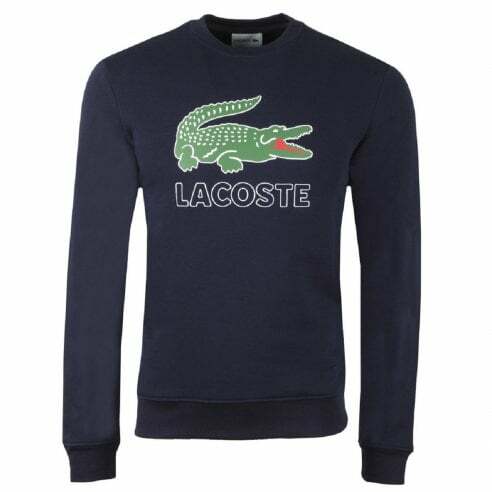 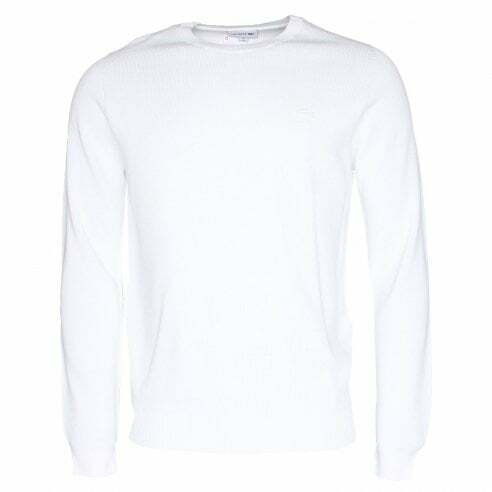 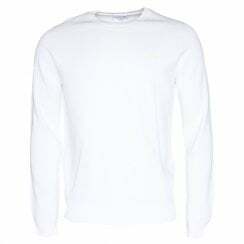 Lacoste sweaters are made from fantastic fabrics and have the finish you'd expect from a top brand. 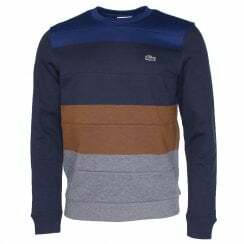 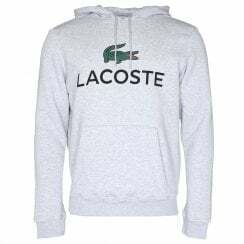 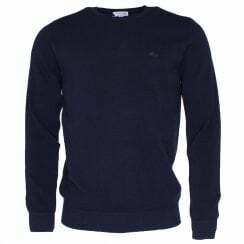 Take a look through our incredible range of Lacoste sweaters online today. 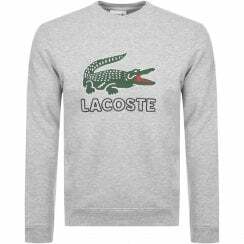 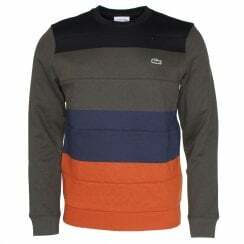 If you like this you may also like our range of Lacoste knitwear, Lacoste cardigans and Lacoste tops.